The Lake of the Ozarks is a popular destination for many families. We know it's a fun place to bring your family to make new memories together. 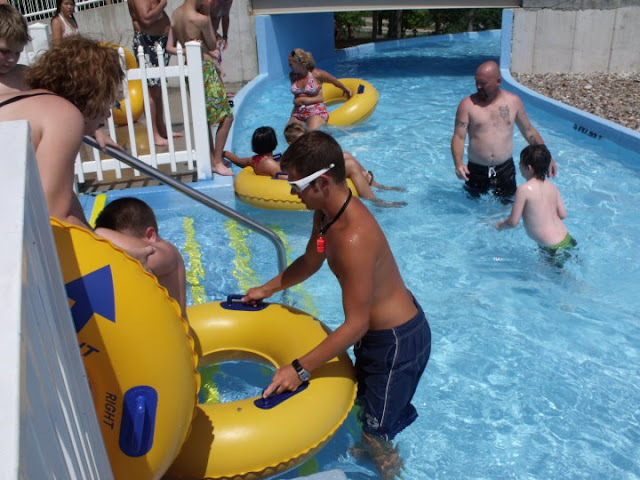 Our Lake of the Ozarks waterpark is a great place to continue to make those memories and bond together! 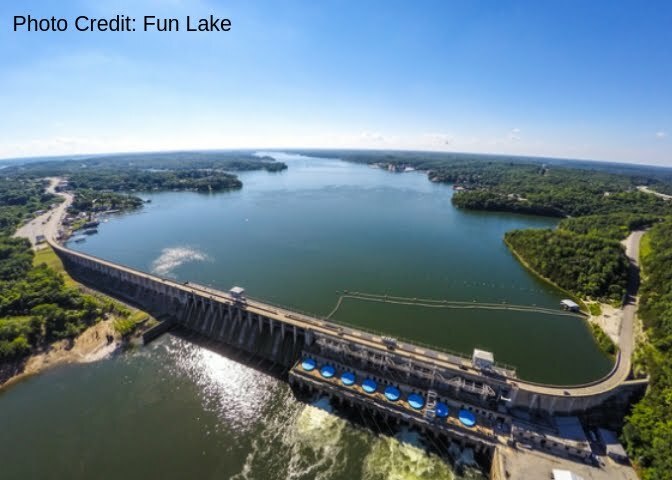 Whether you're deciding where to go on your next family vacation or you're already planning your trip to the Lake, we want to share some fun facts about the Lake of the Ozarks with you! 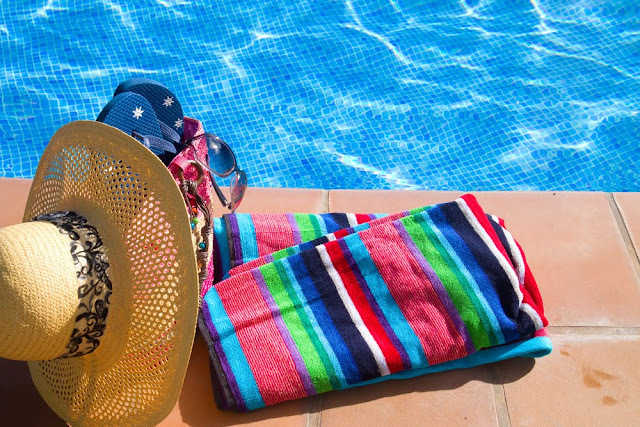 Between Memorial Day and Labor Day, about 3.5 million tourists visit the area. The shoreline of the Lake (about 1150 miles) is longer than the coastline of California. The Historic Bagnell Dam was completed at a cost of about $30 million - in today's money that would equal about $360 million! Lake of the Ozarks State Park, at 17,741 acres, is the largest in the state of Missouri. When it was completed in 1931, the Lake of the Ozarks was the largest man-made lake in the country. Now it is the 2nd largest man-made lake in Missouri. 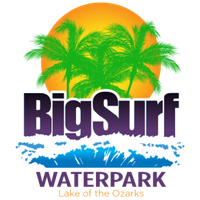 Roughly 617 billion gallons of water are found in the Lake of the Ozarks. From end to end, the Lake of the Ozarks is 92 miles long! About 20,000 workers were used to build the dam - this helped a number of families through the great depression! The Lake of the Ozarks covers 61,000 square miles. Linn Creek's original location flooded when the lake was created. It's now in its second location and home to a FANTASTIC waterpark! The Historic Bagnell Dam is 2,543 feet long. In the deepest place, the lake is about 130 feet deep. 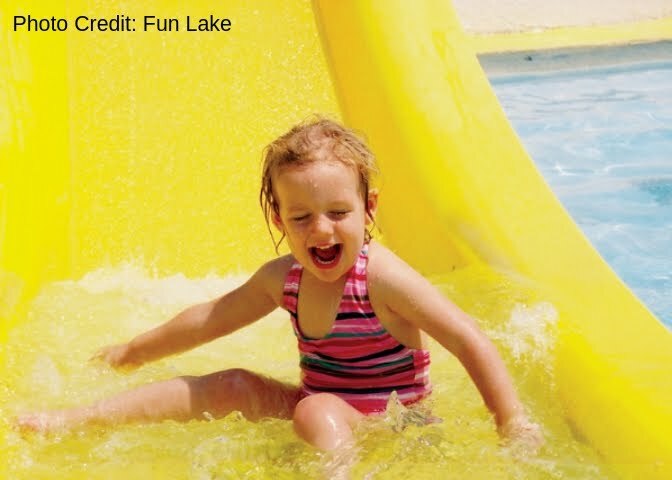 Now you're ready to start planning your family vacation to the Lake of the Ozarks! 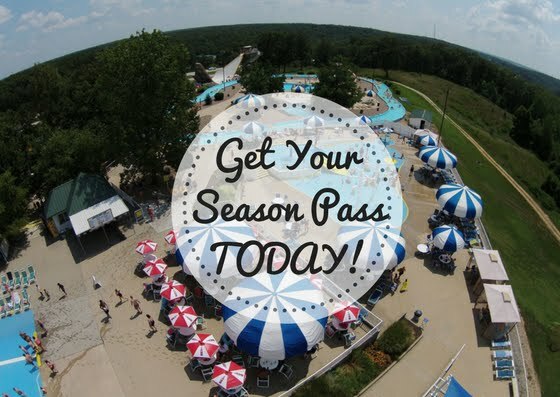 Don't forget to put the best waterpark at the Lake of the Ozarks on your list of must-do activities while you're here. We look forward to being a staple for your family vacation and can't wait to provide thrills and chills for your family all summer long!